Sasken Technologies Ltd., (formerly Sasken Communication Technologies Ltd.), a leading product engineering and digital transformation solutions provider, today announced that it has onboarded Vinita Shrivastava as Chief People Officer with effect from November 26, 2018. “I am delighted to welcome Vinita Shrivastava, who joins the Sasken family today as Chief People Officer,” said Rajiv C Mody, Chairman, Managing Director & CEO, Sasken Technologies Limited. 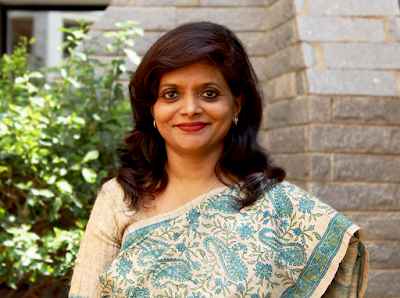 “Vinita is a transformation-oriented HR leader with over 24 years of industry experience. She has been part of the core leadership team of several large trans-national companies, including Harman International Industries (Inc.), Tesco and HCL Technologies,” he added.